Gingival Flap Surgery, also known as Pocket Reduction Surgery, is the most common surgical technique to treat gum disease. Gingival Flap Surgery involves the affected region of the gums, teeth, surrounding tissue, and blood vessels. Why is the Gingival Flap Surgery Performed? A Gingival Flap Surgery is performed to treat gum disease (periodontitis), to prevent the gum infection from spreading, and for improving one’s cosmetic appearance. Laser therapy to treat gum disease or periodontitis is advancement to the procedure. What is the Cost of performing the Gingival Flap Surgery Procedure? The cost of Gingival Flap Surgery procedure depends on a variety of factors, such as the type of your health insurance, annual deductibles, co-pay requirements, out-of-network and in-network of your healthcare providers and healthcare facilities. How is the Gingival Flap Surgery Performed? A Gingival Flap Surgery is usually performed in an out-patient surgery center facility, a dentist’s or periodontist clinic/office, or a hospital. A dental professional expert or a periodontist performs a Gingival Flap Surgery. The time depends on the type of Gingival Flap Surgery technique used. However, it may take anywhere between 1-2 hours or more, over several sessions. It is very important to provide the following information to your healthcare provider. 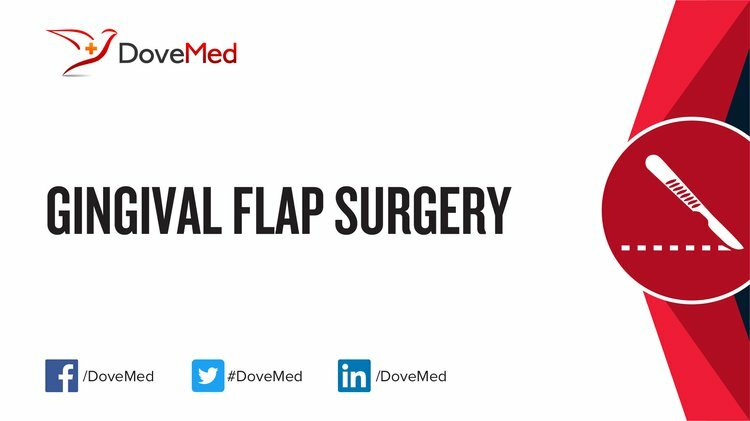 This enables your healthcare provider in assessing the risks for the Gingival Flap Surgery and helps avoid unnecessary complications. 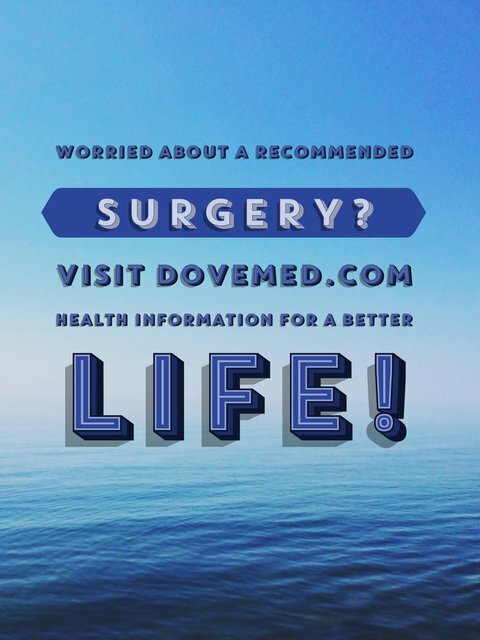 A physician will request your consent for Gingival Flap Surgery using an Informed Consent Form. What Tests are needed, before the Gingival Flap Surgery? What is a Gingival Flap Surgery? Local anesthesia by injection is administered prior to the Gingival Flap Surgery procedure. The blood loss during a Gingival Flap Surgery is usually minimal. What are the possible Risks and Complications during the Gingival Flap Surgery? What Post-Operative Care is needed at the Healthcare Facility after the Gingival Flap Surgery? What are the possible Risks and Complications after the Gingival Flap Surgery? A complete recovery from Gingival Flap Surgery procedure is usually achieved. The prognosis is excellent without any serious complications being observed. However, the procedure is not a cure for periodontal infection and proper oral hygiene following surgery is essential. What Post-Operative Care is needed at Home after the Gingival Flap Surgery? A complete healing and return to normal color of the affected gum tissue should take between 1-2 weeks after the surgery. In many cases, no tissue is removed during a Gingival Flap Surgery. However, if any tissue is removed, then it is taken for further examination and later disposed as per the standard medical procedure. Who will you receive a Bill from, after the Gingival Flap Surgery? The patient is advised to inquire and confirm the type of billing, before the Gingival Flap Surgery is performed.